Anybody who knows me knows how much I love whiteboards. When I run into a fellow whiteboard enthusiast, at some point I end up asking if they know Magic Balloon. Magic Balloon is a brainstorming-style creativity exercise in the form of a game played on a whiteboard. I originally learned about Magic Balloon in college when my friend Nat taught it to me. It’s a fun game to play with your kids or with your crazy friends. It’s also a great exercise for helping folks who think they aren’t creative or who find themselves unsure what to do with the big empty space of a freshly-erased whiteboard. 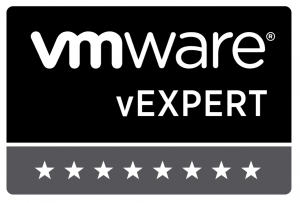 In February, I went to VMware Partner Exchange. 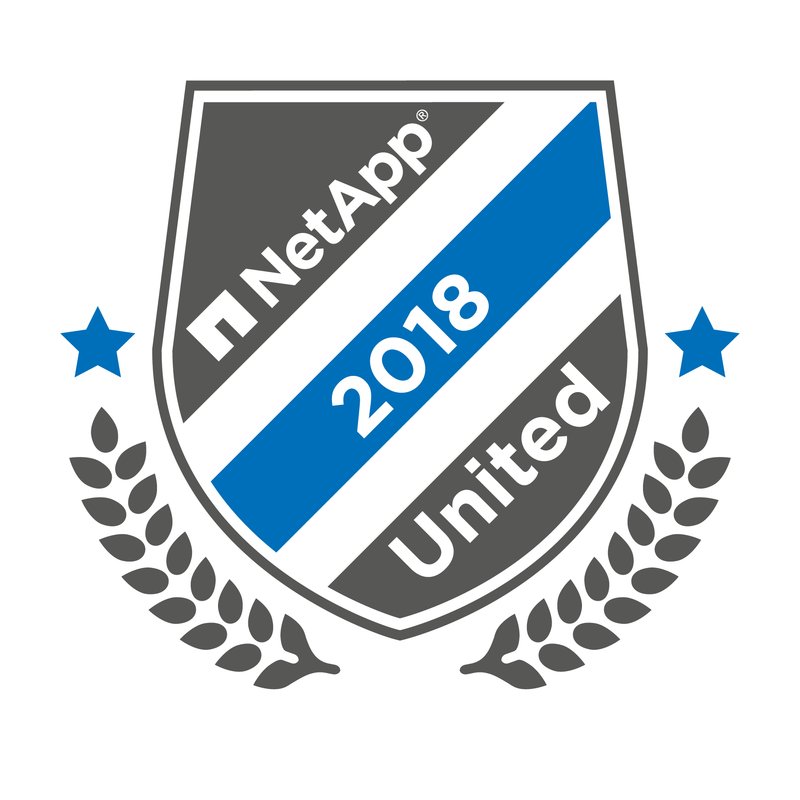 In the weeks leading up to the conference, Amy Lewis (@CommsNinja) of Engineers Unplugged fame reached out and invited me to do a video episode in the series. Naturally I agreed — even before we had a topic selected. During our topic brainstorming conversation, I brought up Magic Balloon. 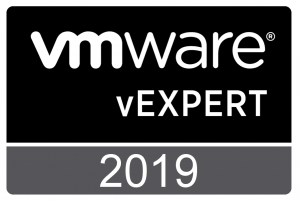 The conversation shot off on a tangent (as good brainstorming often does), and one thing led to another, and — long story short — at VMware PEX we recorded a Magic Balloon episode of Engineers Unplugged in addition to the episode we’d originally planned. Since that episode has gone live (you can see it here), I wanted to write up some additional material on Magic Balloon and how to play. So, without further ado, I present my “Guide to Magic Balloon”. 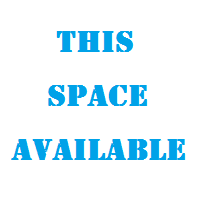 The game starts with a drawing of a helium balloon in the center of the whiteboard, as pictured below. 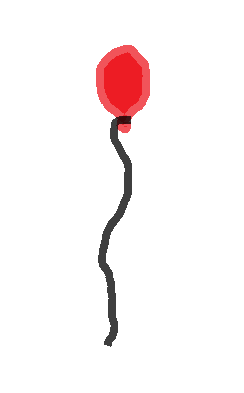 I like to use red balloons, but you should feel free to use your favorite color. A Magic Balloon game starting point. Next, pick teams. One team is trying to pop the balloon, while the other team is trying to protect the balloon. Call the teams whatever you like: “Offense vs. Defense”, “Pro-Balloon vs. Anti-Balloon”, “Poppers vs. Protectors”, etc. You can play one-on-one, or have teams with multiple players. Rule One: Draw things about to happen, not having already happened — this gives the other team the opportunity to respond. 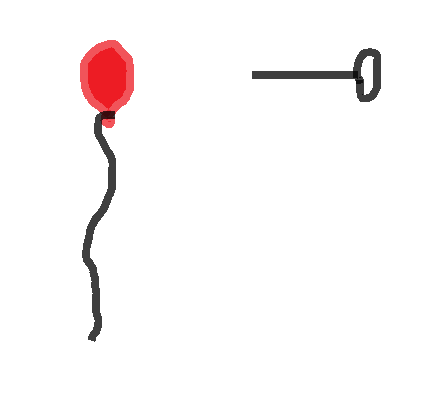 For example, the traditional opening move in Magic Balloon is to attempt to pop the balloon with a pin, as pictured below. The traditional Magic Balloon opening move. Don’t let yourself get stuck in tradition in Magic Balloon, though — remember the point is to have it be an exercise in creativity. Shoot at it with a BB gun, have a bumble bee try to sting it, whatever comes to mind. After the opening move, the team that is trying to protect the balloon takes their turn. 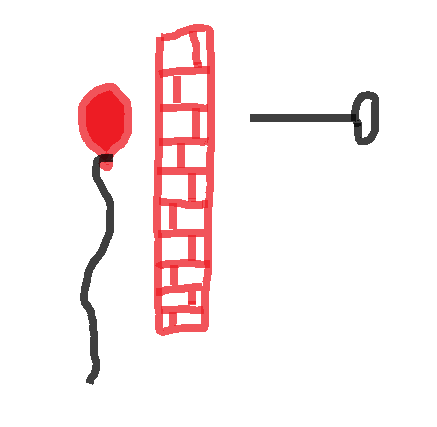 For example, they might draw a brick wall between the pin and the balloon, as pictured below, so the pin can’t pop it. Bricks would stop a pin, right? Rule Two: No repeats — nothing that’s been drawn can be used agin in the same game. Players can decide how strict they want to be with this rule. If one team drops an anvil on someone or something, does that mean no more anvils? Or does it mean no more dropping things? It’s up to you. The popping team responds to the brick wall by trying to use a jackhammer to knock it down. 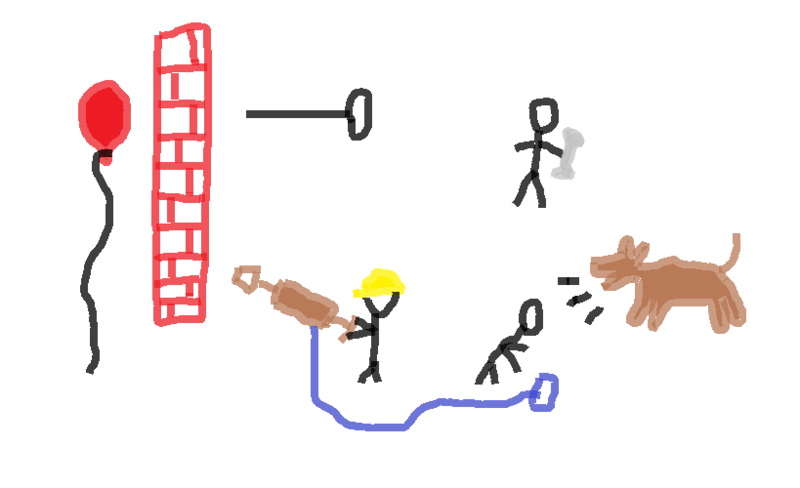 The protecting team declares that the jackhammer is electric (by adding a cord) and will attempt to stop the jackhammer by having someone unplug it. The popping team sends in a big dog to chase the plug-puller away. The protecting team has someone show up with dog treats to distract the dog. A chain of six Magic Balloon events. Game-play continues in this fashion. Sometimes a game will be a single, ever-growing chain of action/reaction events. If a team gets stuck and can’t think how to respond to the latest event in the chain, just remember it’s a brainstorming game. Come back at it from a brand-new direction. If the brick wall didn’t work to stop the pin, try a giant electromagnet. If the pin didn’t work to pop the balloon, dump sugar water on the balloon to attract a swarm of hummingbirds to pop it with their beaks. I find Magic Balloon to be a fun way to fill some time and a great way to unlock creativity and get in a brainstorming frame of mind. How do you use your whiteboard for creativity and brainstorming? Tell us about it in the comments! 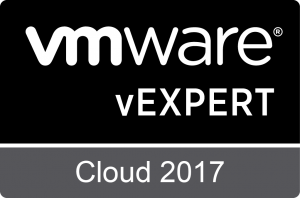 I’ll close with the video of Magic Balloon we recorded at VMware PEX. 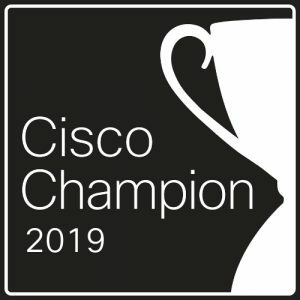 This entry was posted in Whiteboards and tagged Creativity, EngineersUnplugged, Exercise, Game, Video, VMwarePEX, Whiteboards. Bookmark the permalink.